those silent trips each morning. to paint us in his image. dust that seeped into her days without her permission. 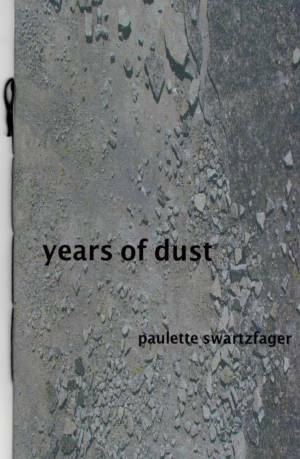 Paulette Swartzfager is a poet, freelance journalist, essayist, and activist originally from New Orleans, who moved to Rochester NY after Katrina. 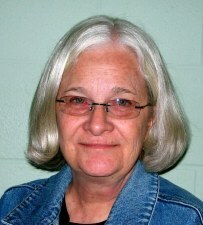 She is currently a lecturer in the English Department of Rochester Institute of Technology.